This patient mare waited, and once her little friend’s arms and legs got longer, it was less of a stretch. 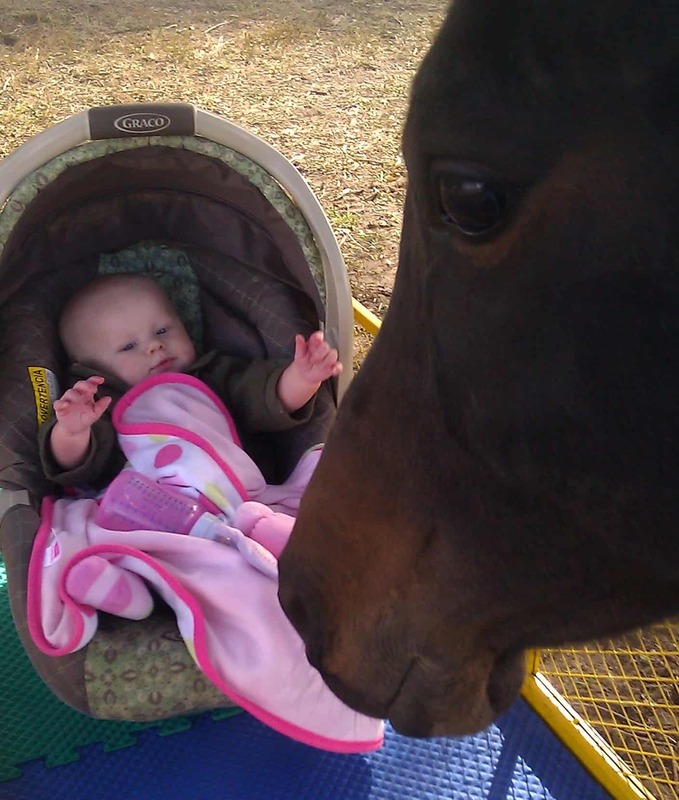 As long as there are little girls and sweet mares, the foreshadowing will continue: more gazing and touching and sharing lives, as years go by. Some of us are born this way. ← How to tell if you're turning into a Horse. 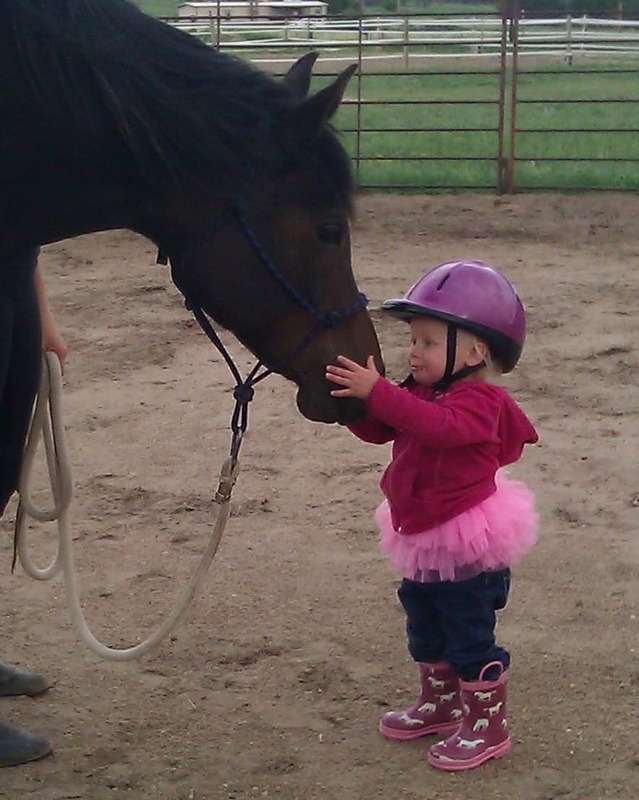 She has loved this mare forever, and the mare loves her more. As for the tutu, well, she is a trendsetter. Lots of us at the barn want one now too. What a beautiful story! And I love the pics! Very precious! The one moment they’re tiny little people that loves hugs and cuddles and the next moment they’re grown up! Enjoy! OMG how adorable is that second shot?!?!? Love the depiction of time passing but nothing beats the little girl in the tutu with the mare. Priceless!! !